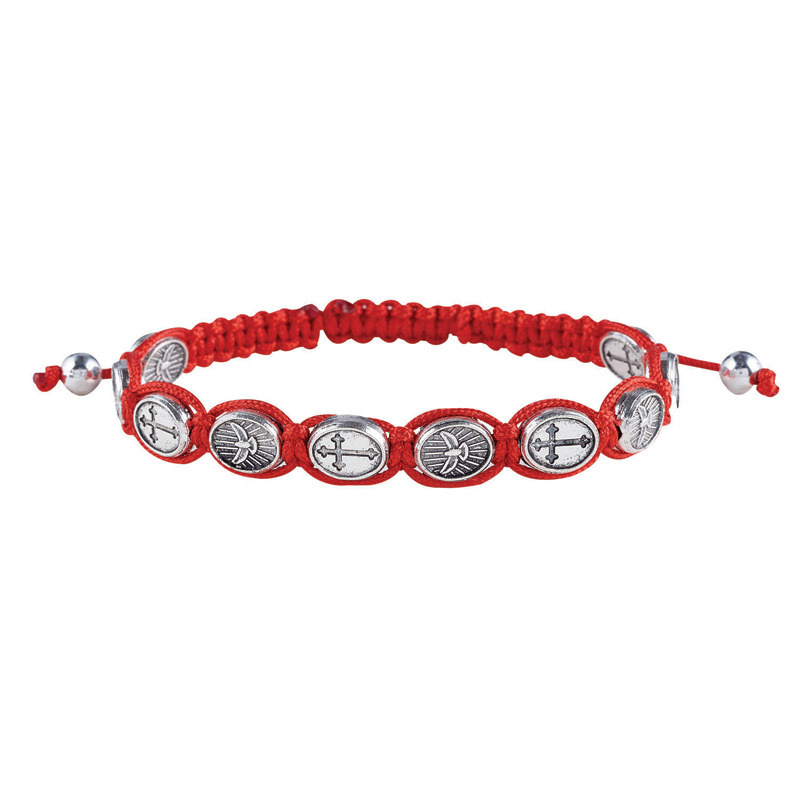 Each macrame style bracelet features medals with a dove or cross on them. Comes with a durable nylon cord which is fully adjustable so it can be sized and worn by just about anyone. Perfectly priced as a Confirmation gift or give-away.